There are so many things to do in the U.S. Virgin Islands that you’re sure to find an adventure to remember! You can lounge on one of our 40+ beaches or tour our historic downtown. There is also fine dining, boat trips, scuba diving, and snorkeling. With so much to do on St. Thomas, you will want to come back again and again! Check out our list of activities pages and plan your trip. St. Thomas has a long and rich history from the 17th century architecture that can still be seen as the original Danish warehouses still stand and have been converted into what is now the shopping district. Take a stroll up and down the streets and alleyways to enjoy the historic feel or go for some exercise on the 99 Steps as you walk along the streets of Charlotte Amalie. For a small island (only 31.14 square miles) St. Thomas has an incredible diversity of cuisine. With over 800,000 eateries on island you can find anything you want from local Caribbean “dives” to upscale picturesque restaurants. Check out our list to plan your next meal! 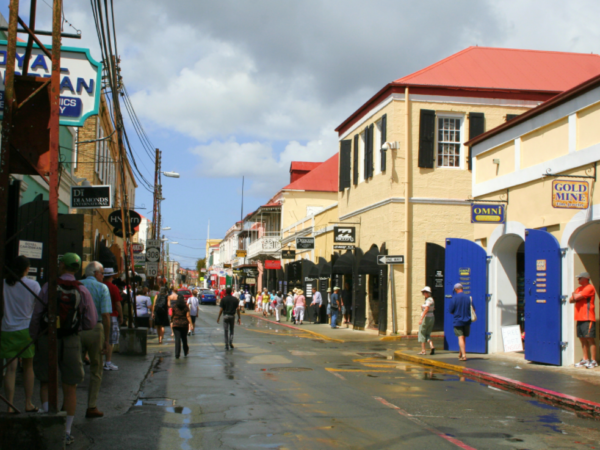 The shopping on island ranges from high-end shops to local souvenir shops, with hundreds of shops in downtown Charlotte Amalie up and down Dronningens Gade. 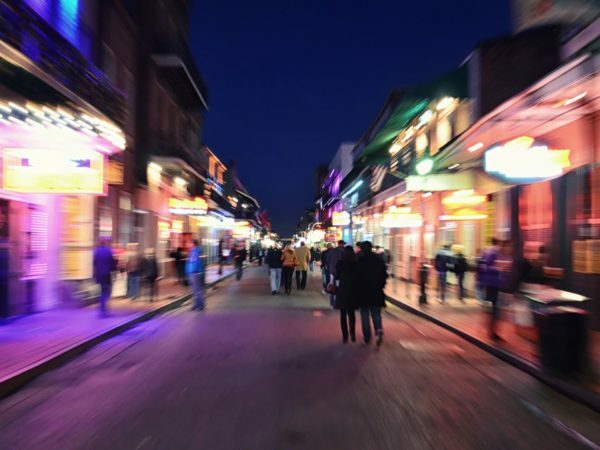 There are shops that sell Rolex, Mont Blanc, and other luxury items as well as local jewelry, where you can find gems of all kinds in many different settings and at a variety of price points. You can also find local artists selling paintings of local sites and other local designs. 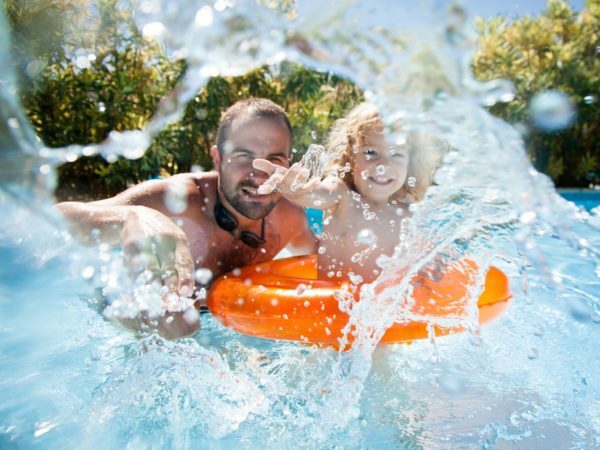 There are virtually unlimited water activities in the U.S. Virgin Islands. You can visit some of the worlds most pristine beaches at Magen’s Bay on St. Thomas or Caneel Bay on St. John. There are beaches to snorkel or scuba from or you can schedule a boat charter and dive some of our wrecks like the Major General Rogers. 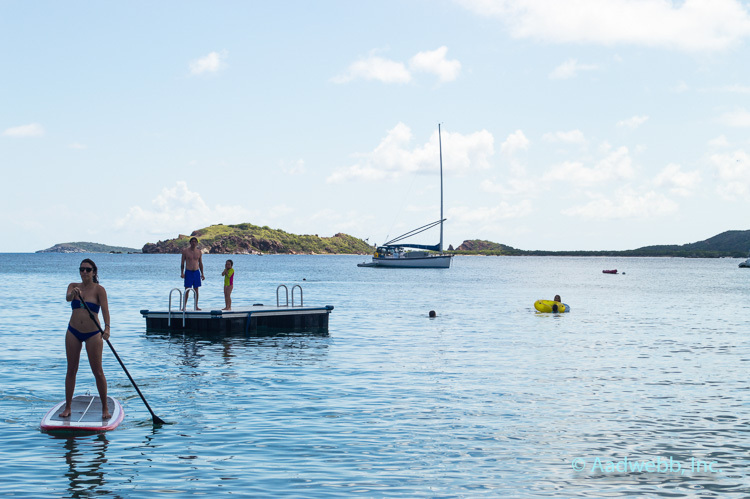 If you get tired of our aquatic offerings, there are many land activities in the Virgin Islands. 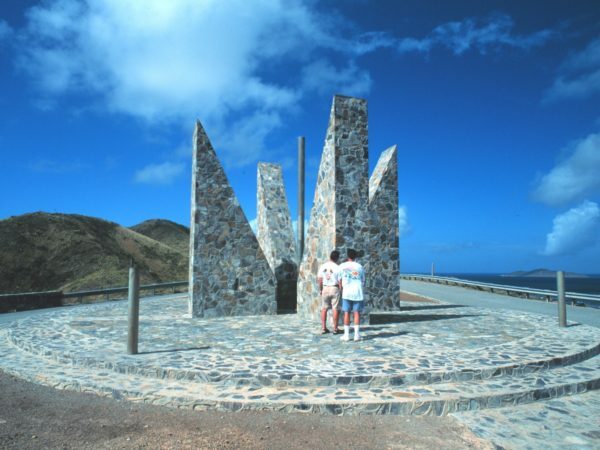 If you like to hike, we’ve got you covered with over 7000 acres in the Virgin Islands National Park located on St. John. 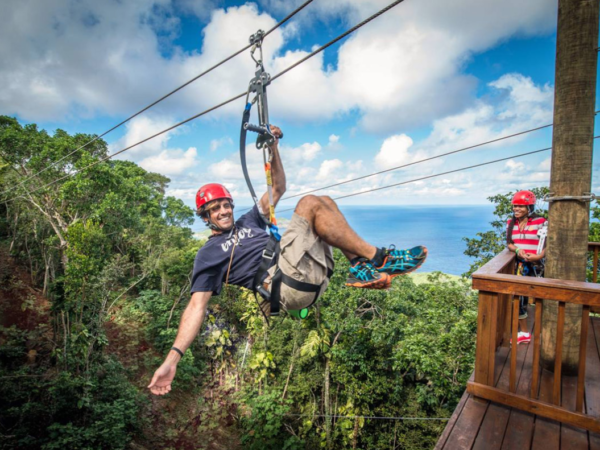 Other activities for landlubbers include zip-lining, the botanical garden, and the butterfly garden on St. Thomas. St. Thomas has the best nightlife in the US Virgin Islands. The islands entertainment does not compare to South Beach, New Orleans, or Las Vegas, but there are hundreds of bars for dancing and bar hopping. The music you will hear on island is a mixture current pop hits with popular Caribbean tunes. 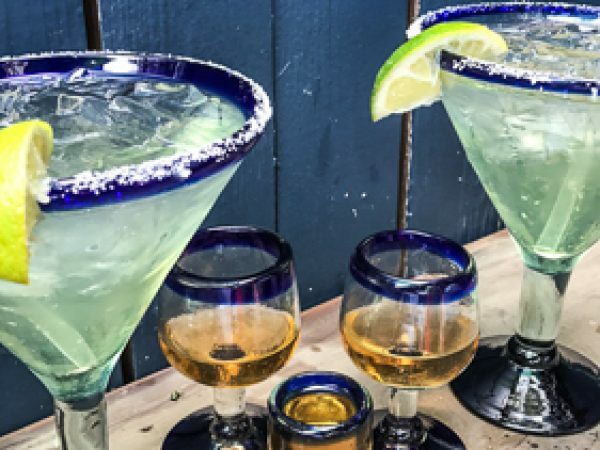 Many of the bars have happy hours as a way to start the night off right with discounts on both food and drink. The U.S. Virgin Islands hosts a number of internationally recognized triathlons, regattas, tennis tournaments and sportfishing competitions. The weather conditions on island are perfect for these events because we havechallenging race courses and deep, temperate waters. You can find special packages at many of the local hotels and resorts.